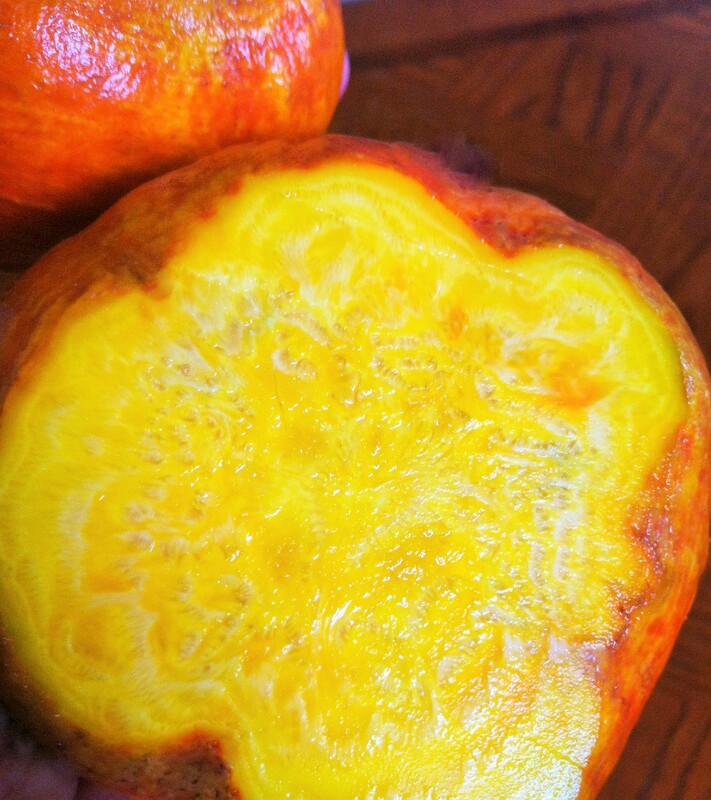 A golden beet is like the Sun underground. Don’t you think so? We’ve had a glorious amount of winter sun this January, but it still made me smile to cut into these earthy orbs today. 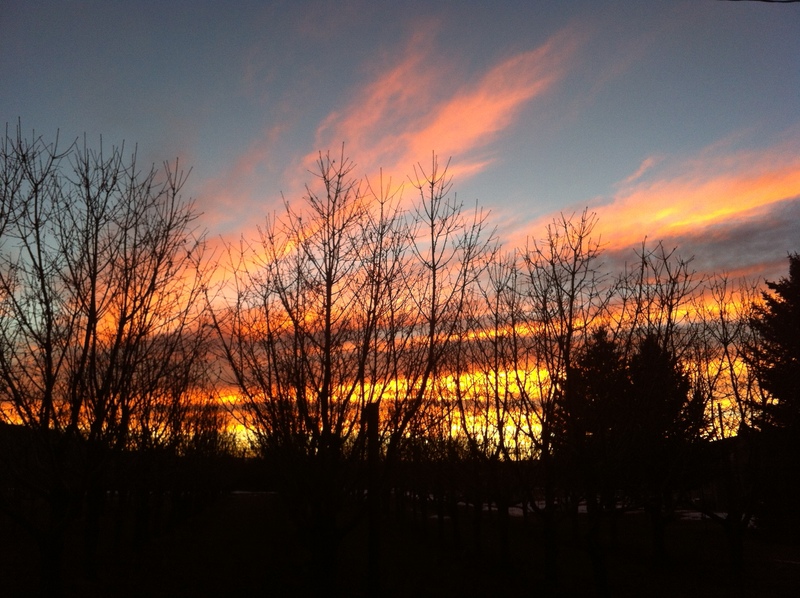 Last year, early spring, I had an idea their scrumptious goldenness might be amazing made into pan fritters. Today is my second experimentation with the recipe, open to all kinds of interesting variations. Begin with raw shredded beets. Then make a light batter, including stiffly beaten egg whites, barely holding the shreds together. More beet than batter – yum. Like little golden haystacks (before flipping), these fritters are packed with nutrients. Beets strengthen the heart, purify the blood, treat liver stagnancy, and moisten the digestive tract. Power packed little roots. The small mounded spoonfuls of batter sizzle, nestled in the pan. Fry them over medium heat to insure the raw beets thoroughly cook. The pesto greens and smoked paprika cream may be made ahead. 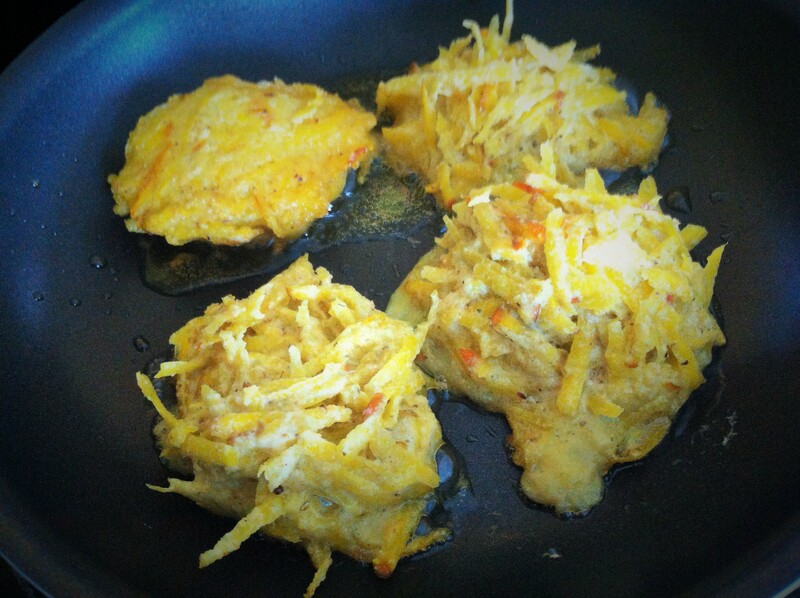 Serve fritters hot from the pan! 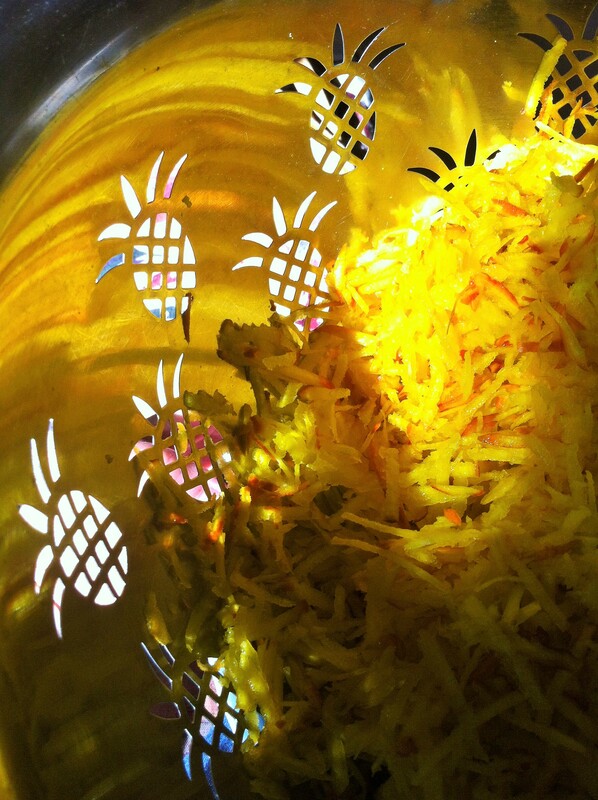 Shred beets into, or transfer into – a large strainer, and press to release excess moisture. Place into large bowl, and toss with GF flour blend and baking powder. Thoroughly blend in almond milk and egg yolks. In separate bowl, beat egg whites with electric mixer until they form stiff peaks. Fold them into the beet mixture until no white streaks remain, and season with salt and freshly ground pepper. Heat large non stick or well seasoned skillet over medium heat, with a tablespoon or so of oil, until it creates a thin hot film of oil across the pan. Drop tablespoons of fritter batter into the hot skillet. Fry fritters for about five minutes per side, until the outer beet shreds begin to brown. Gently check the inside of a fritter or two by lifting a piece of the fried exterior. If it is still raw looking, be patient and let the fritters brown up just a bit more. Lift onto an oven safe platter and keep hot in a low oven if necessary. Heat a splash of olive oil and stir greens rapidly until they become limp but are still bright green. Stir in pesto and taste, adjusting seasoning if necessary with salt or lemon juice. Smoked paprika is one of my top seasoning loves, lending an awesome elusive woodsy aftertaste. 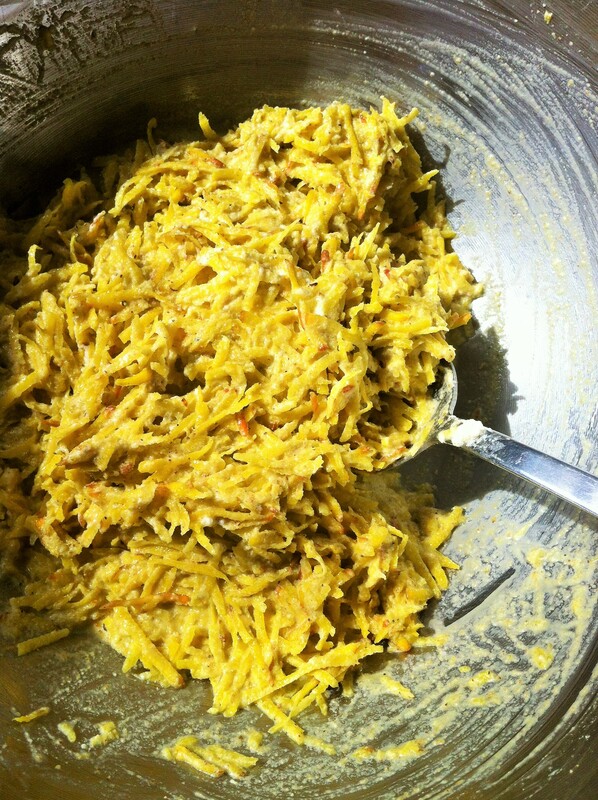 Blend everything together with a whisk or in food processor. 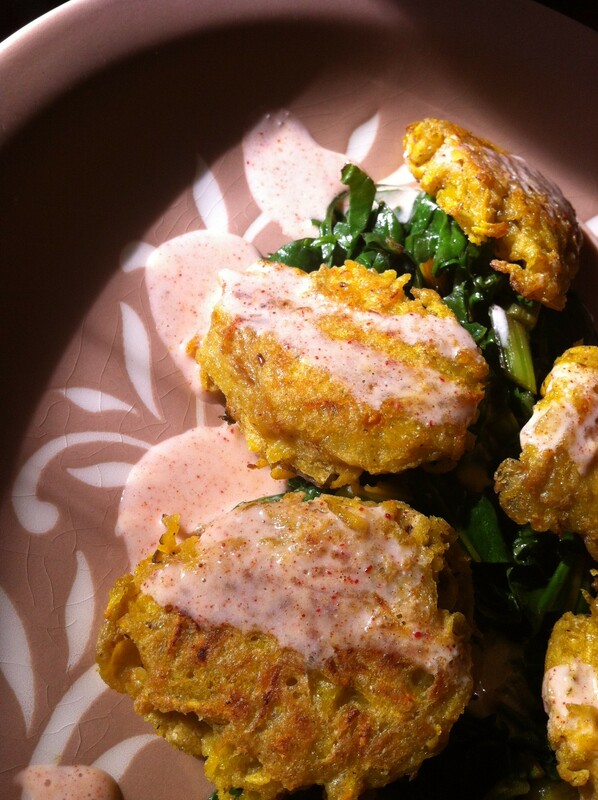 To serve, place greens on platter, arrange hot fritters a-top, and drizzle with smoked paprika cream. 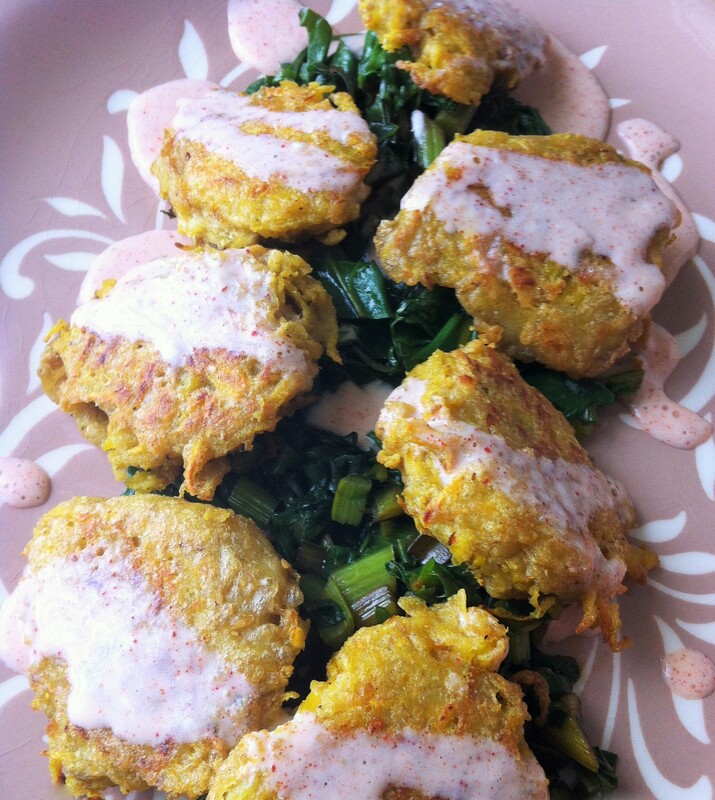 A curried Veganaise dip would be wonderful with the fritters, with the greens perhaps sauteed in coconut oil. Or a smooth, roast red pepper cream, the greens studded with your favorite chopped olives and capers. An herbed brown butter drizzle with simple lemon brightened greens.